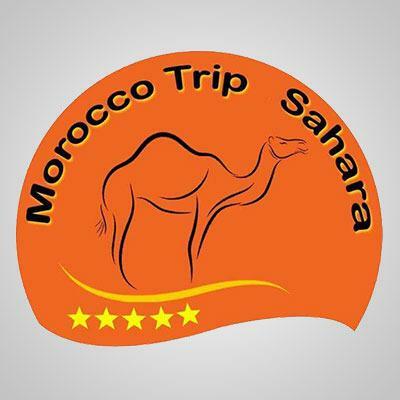 “MoroccoTripSahara” has accumulated a great experience in the service of tourists. by offering a lot of facilities to meet the high expectation of the clients and customers. in “MoroccoTripSahara” we try to keep clients and tourist’s company with a close eye on them. we provides special experiences on time with multilingual guides, being good at different languages and cognizant of the would-be context. 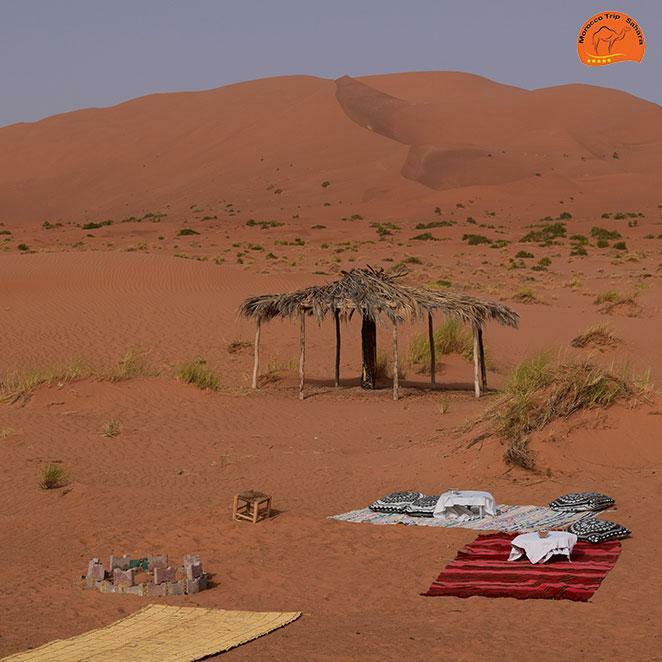 in “MoroccoTripSahara” we seeks out the easiness of mind of our clients. Therefore, we are always at your call as long as you confide in us. Confidence and cooperation are the first steps we have with our clients and tourists.